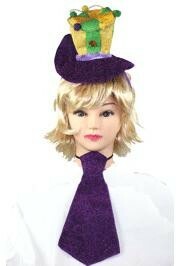 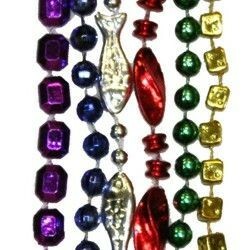 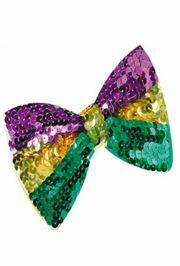 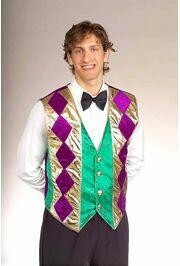 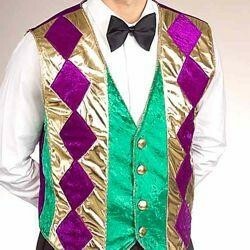 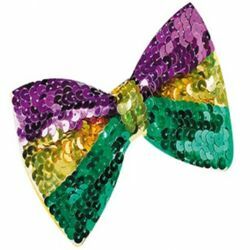 Only customers who&apos;ve bought 5.5in x 3.5in Mardi Gras Sequin Bow Tie are allowed to review this product. 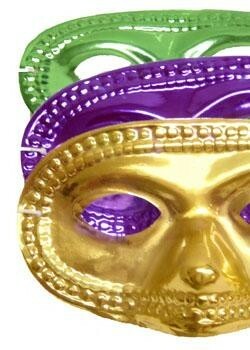 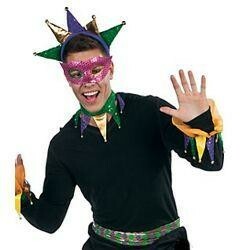 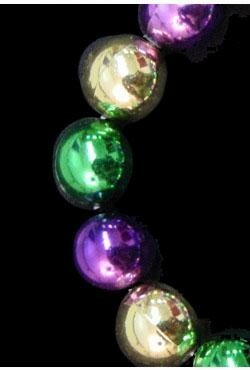 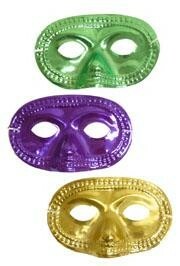 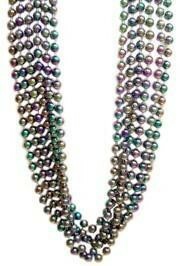 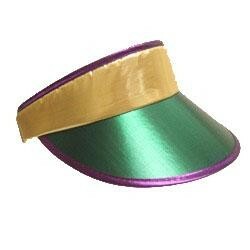 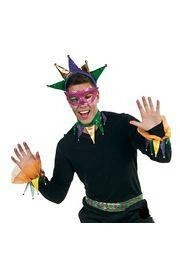 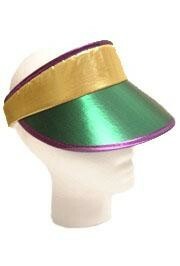 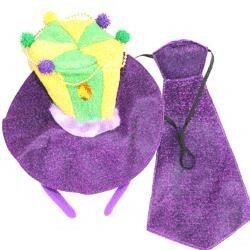 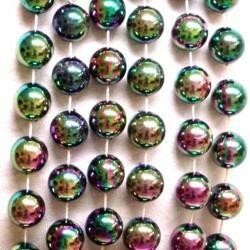 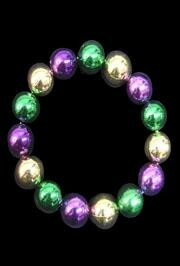 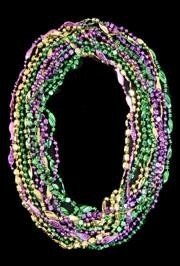 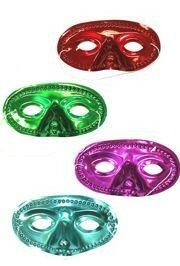 A metallic purple, green, and gold Mardi Gras sun visor. 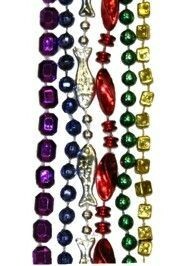 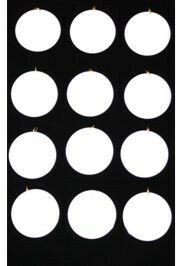 These are perfect for parades, parties, gifts, and so much more.